At last, a community that offers a variety of options at various pricepoints with nicely appointed features! River Strand Real Estate offers a golf section and a non-golf section too, so there are choices depending on the type of lifestyle you want to lead. 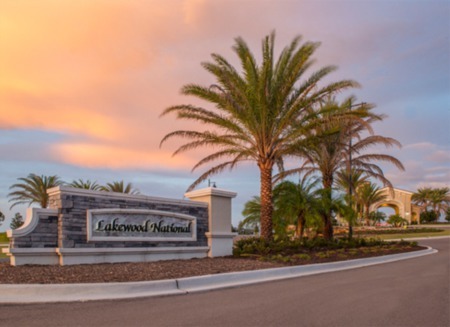 All of the homes for sale in River Strand are maintenance provided from a lawm and landscaping perspective, so you can live comfortably and focus on having fun. If a home with a golf membership included is more your style, River Strand Golf and Country Club offers quite a few options. Nicely appointed homes can range from the high 200's to the 600's, depending on the size and location. All of the RIver Strand properties offer pretty fantastic views--it just depends on what you like. 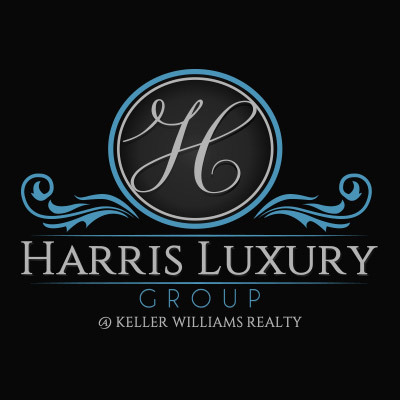 There are golf course, lake, and preserve views--it's just a matter of discovering the right home for you. The villas and single family homes in the non-golf section called the Sanctuary at River Strand, and these homes are maintenance provided and inlcude a social membership. Villas range from the mid 200s while homes for sale in River Strand will range from the high 200s to the 400s. 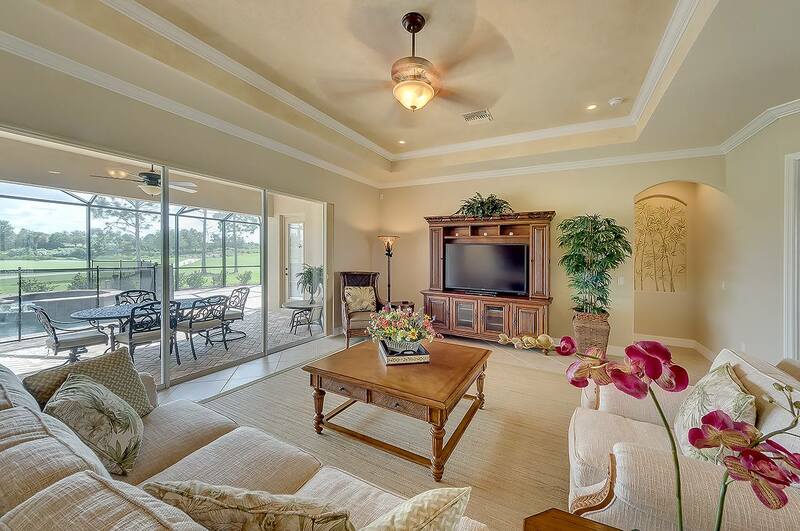 Golf course, lake, and preserve view are offered in the Sanctuary at River Strand.